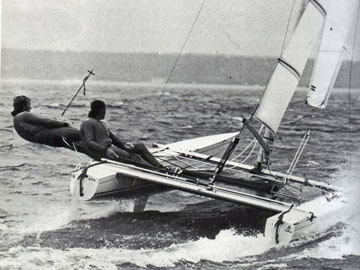 June 14 - Crowds lined the street of Brightlingsea in Essex today for the funeral of Reg White (pictured), Britain's 1976 Olympic sailing gold medallist, who died last month. 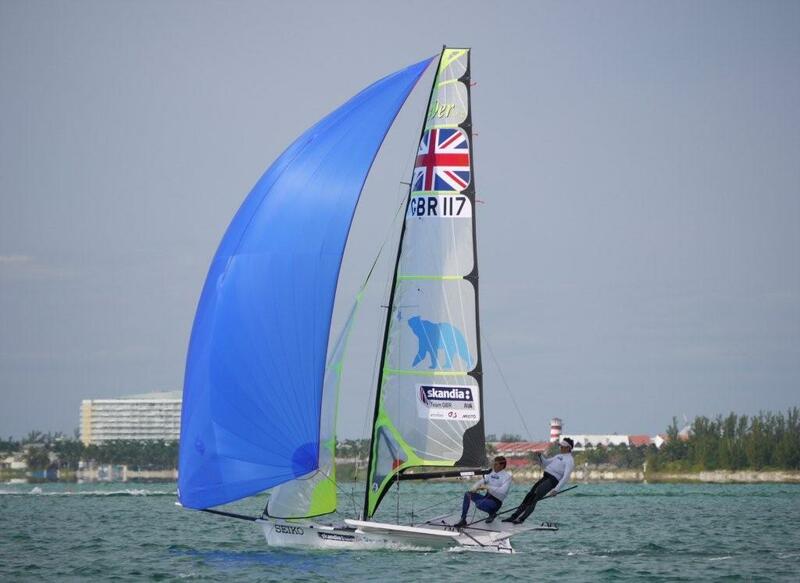 June 11 - Paul Goodison and Charlotte Dobson (pictured) ensured a double podium celebration for Britain, each taking a silver medal at the Laser European Championships, which concluded this afternoon in Tallinn, Estonia. 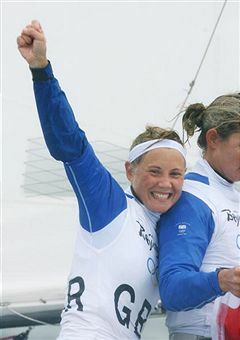 May 9 - New Zealand sailboarder Barbara Kendall, winner of three Olympic medals, has abandoned plans to carry on competing until London 2012 and has announced her retirement at the age of 42. April 14 - Double Olympic champion Sarah Ayton (pictured) has today set-out her plan to become the first British woman to win three successive Olympic sailing golds. 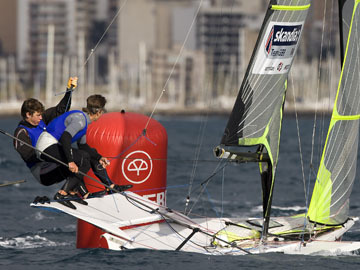 April 2 - Ed Wright (pictured) bagged Britain’s only gold on the final day of the ISAF Sailing World Cup event in Palma, with British sailors picking up a total of five medals from the opening leg of the European regatta today. January 24 - Britain's double Olympic gold medallist Sarah Ayton (pictured) is to make her first appearance since the Beijing Games when she competes in the Rolex Miami Olympic Classes Regatta, which starts tomorrow. January 9 - British crews filled half of the places in the top ten at the 49er World Championships, which finished in Nassau today, but failed to win a medal for the first time since 2001. January 3 - British sailing’s top 49er crews will look to continue their impressive World Championship record when racing at the Seiko 49er World Championship gets underway in the Bahamas tomorrow. 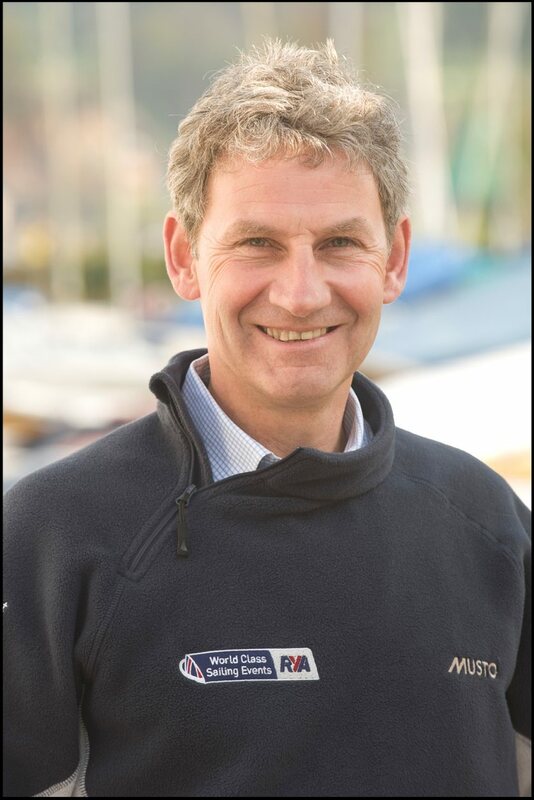 December 31 - John Derbyshire (pictured), the Royal Yachting Association (RYA) performance director and racing manager, is celebrating being recognised with an OBE in the Queen's New Year's Honours List. 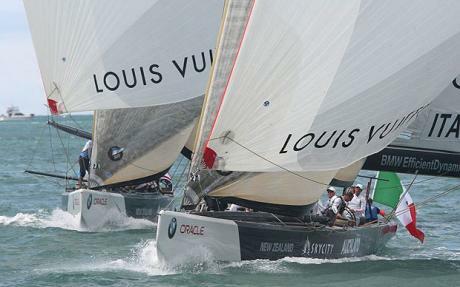 December 27 -Team Origin, the British America's Cup team headed by London 2012 deputy chairman Sir Keith Mills, has announced their intention of securing a venue in the UK to host a Louis Vuitton Trophy event as early as August or September next year or during the 2011 season. 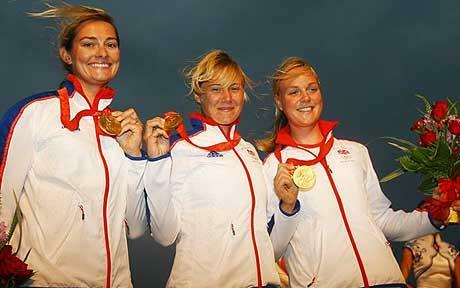 DECEMBER 22 - BRITAIN'S sailing’s golden girls, Sarah Ayton, Sarah Webb and Pippa Wilson, today announced that they have raced for the last time as a trio following the controversial removal of the Yngling class from the 2012 Olympic Games. 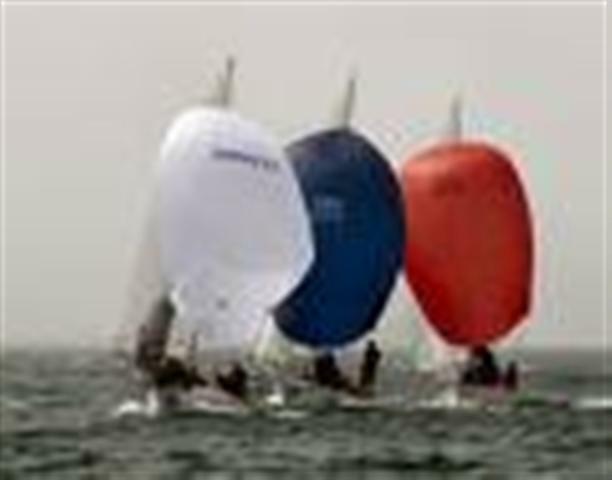 November 28 - London 2012 and international officials have praised the Weymouth and Portland National Sailing Academy (WPNSA) since the award winning venue’s official construction completion 12 months ago. October 12 - Britain's Shirley Robertson, the two-time Olympic gold medallist, today refused to entirely rule out a campaign to try to win a third at the London 2012 Games. October 12 - Sarah Treseder, a lifelong sailor, has been appointed as the new chief executive of the Royal Yachting Association (RYA), it has been announced. September 16 - Becoming the skipper of the first British team to lift the America's Cup will not get in the way of Ben Ainslie (pictured) trying to make history at the 2012 Olympics, he promised today.